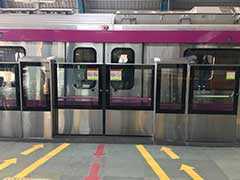 Delhi Metro's Magenta Line is set to further expand its reach. 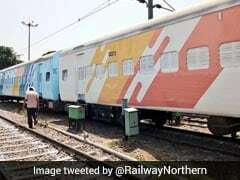 Its portion, which will connect Kalkaji Mandir in south Delhi to Janakpuri West (West Delhi), will open to the public from May 29, the Delhi Metro Rail Corp (DMRC) said on Monday. 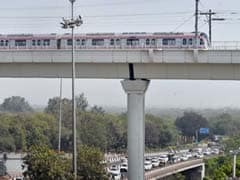 Union Minister for Housing and Urban Affairs Hardeep Singh Puri and Delhi Chief Minister Arvind Kejriwal will formally flag off the 25.6-km Metro corridor on May 28 at 4.30 p.m. 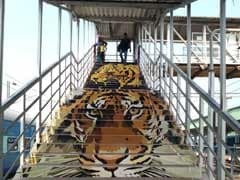 The inauguration will happen from the Nehru Enclave Metro station, according to a report by news agency Indo-Asian News Service (IANS). 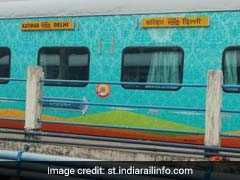 The artificial intelligence module has been developed by IRCTC, the ticketing arm of Indian Railways, in association with Delhi-based Wobot. 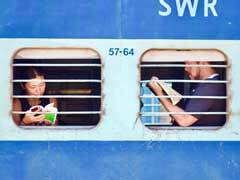 The new Humsafar Express train will be operated on a three-days-a-week basis, according to Indian Railways. 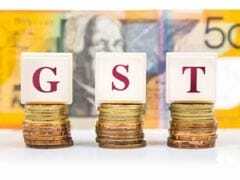 In order to enable more merchants to accept digital payment, especially in the rural areas of the country, the government launched the common service centres (CSC). 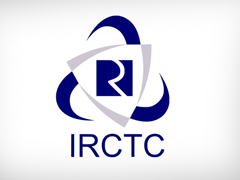 IRCTC is offering a host of tours in India and abroad, which may be a viable option for you during the upcoming summer holidays. 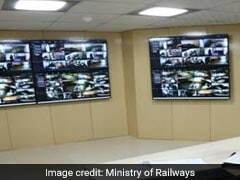 Railway Recruitment Boards attracted about 47.56 lakh applications against 26,502 vacancies of Assistant Loco Pilots (ALPs) and Technicians (Level-2). 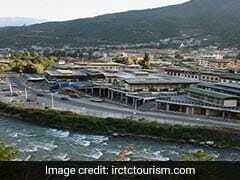 For car parking, the rates have been revised from Rs 20 to Rs 30, from Rs 30 to Rs 40, and from Rs 40 to Rs 60. 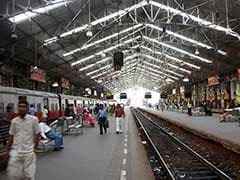 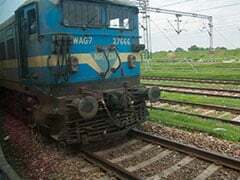 Indian Railways has been taking steps to revamp its network across the country and improve passenger experience. 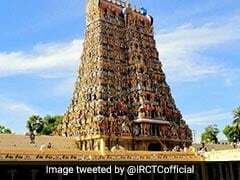 Called "South India Divine Tour", the tourism package will be operated by air covering destinations including Trivandrum, Kanyakumari, Rameshwaram, Madurai and Tirupati, according to IRCTC. 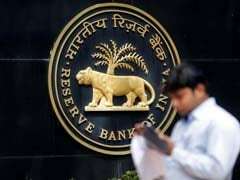 Owing to certain stringent criterion in the new framework, which includes one-day reporting of defaults, lenders have asked for some leniency but the RBI has not granted any relaxation to its February 12 circular.